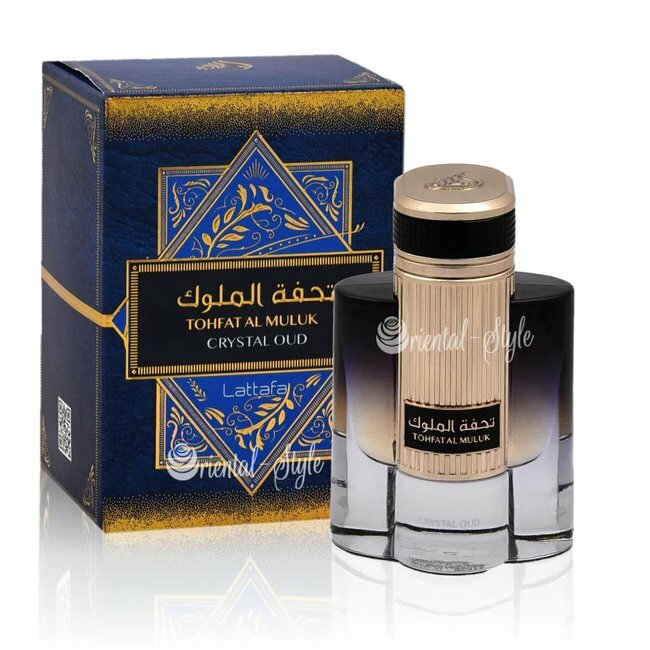 Perfume Rouat Al Oud Eau de Parfum by Lattafa Perfume spray - Unisex, citrus, woody, spicy, warm Read more..
Perfume Rouat Al Oud Eau de Parfum by Lattafa Perfumes is a spicy citrus scent with spicy and woody notes for women and men. 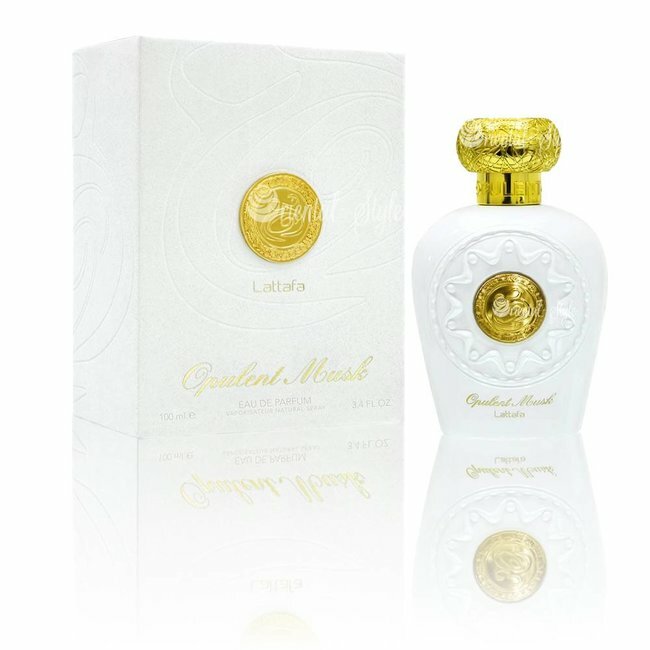 The top note opens fresh with bergamot and neroli. Tamarind set beautiful slightly sweet-sour accents. A spicy heart note follows with scents of cool cardamom and spicy notes. 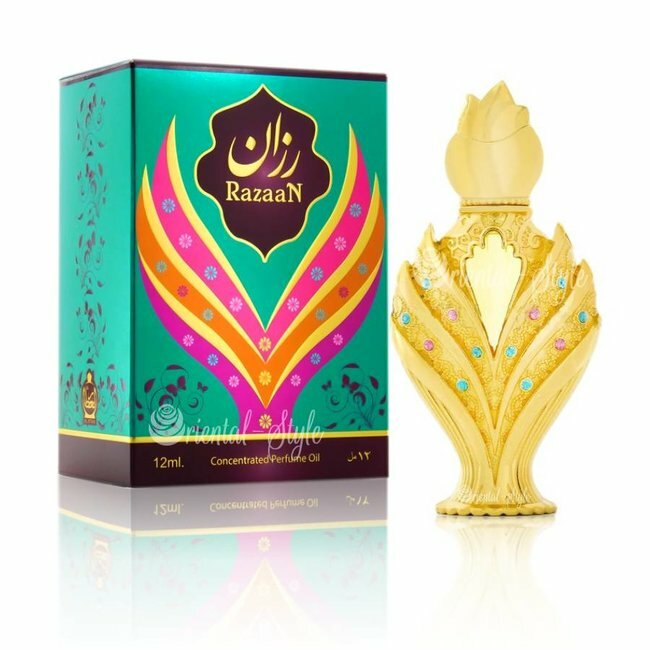 A base of cedar wood, Oudh, vetiver, musk and patchouli completes the fragrance warm and rich. 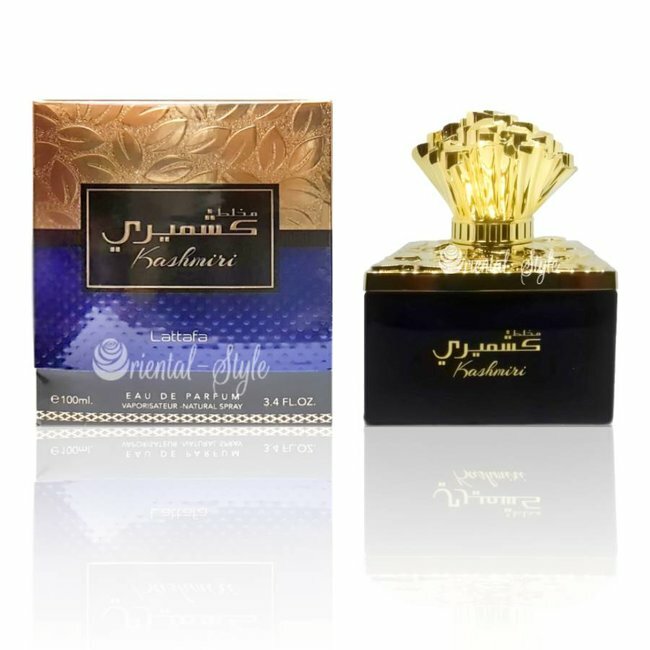 A great perfume where the fresh green citrus scents blend harmoniously with woody and spicy notes. 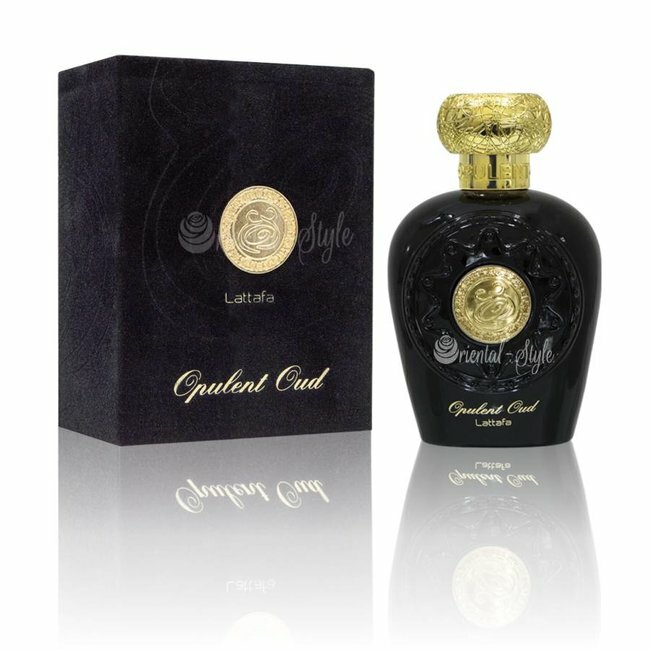 Rouat al Oud is very suitable for any occasion.